W. W. Norton & Company, 9780393712834, 192pp. Ancient healers understood the universe as an interconnected conscious relationship between natural elements. As Western medicine took hold, we lost our sense of intuitive healing and practices. Here, occupational therapist Susan L. Roberts--who also has a degree from Harvard Divinity School--gives us tools for self-care based on the five-element theory of traditional Chinese medicine. These elements--fire, earth, wood, metal, and water--can also be linked to contemporary science and the elements of energy, matter, time, and space. Through focus on these elements, readers will learn how to impact tangible experiences of living, such as sleeping, eating, working, and understanding one's own body. 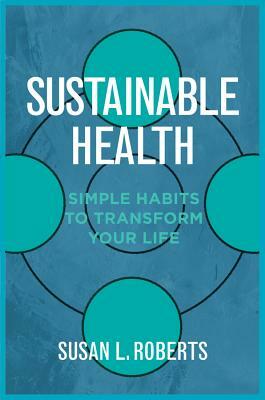 Roberts argues that our bodies communicate with the world, and that symptoms we may experience, such as headaches or exhaustion, can be mitigated by tapping into our ability to take care of ourselves--the essence of sustainable health.